Recreational cannabis is legal in Prince Edward Island, Canada as of October 17, 2018. The information you need to make the right call on cannabis. The use of recreational cannabis for adults 19+ became legal in Canada on October 17. 2018. 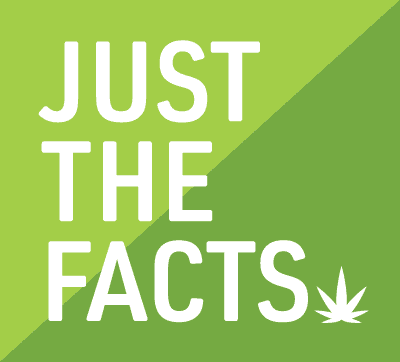 Information provided on this website is based on the best scientific evidence available on cannabis.